Welcome to the subject guide for Physics! 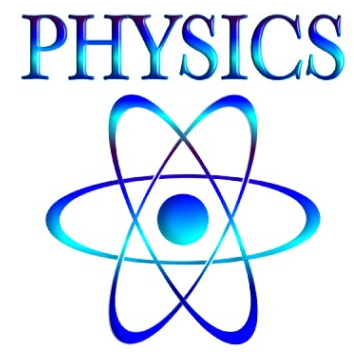 This guide provides a basis for information and research on Physics. If there is anything with which you need assistance, feel free to contact the Subject Librarian.